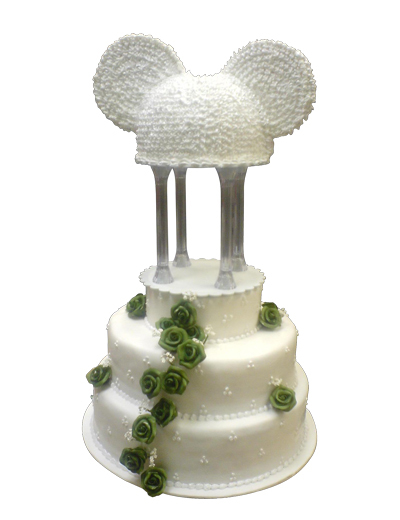 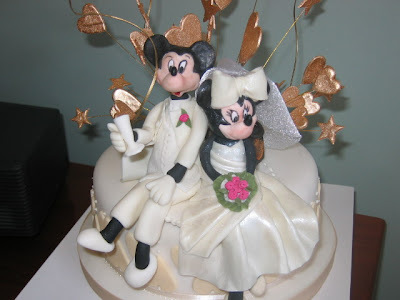 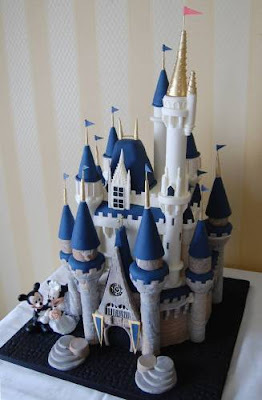 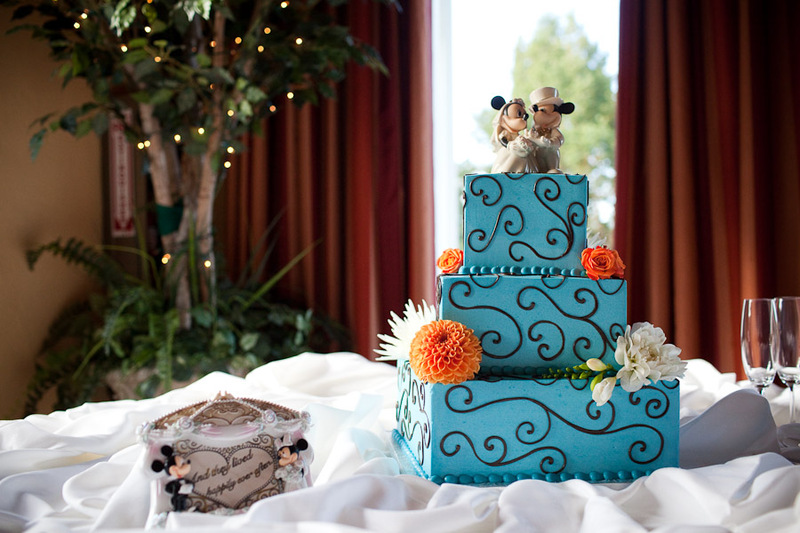 lily's Cakes And Breads: Disney Wedding Cakes "Groom Micky Mouse Cake"
Disney Wedding Cakes "Micky Mouse Cake". 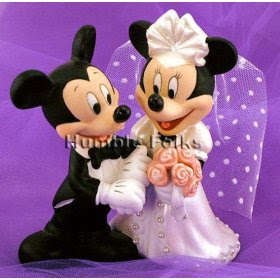 mickey mouse is one in a Disney cartoon character, he is a funny cartoon character and packed, lots of young children and teens who love it. 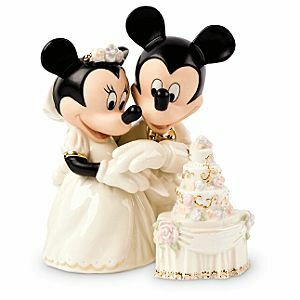 but what if on the day wedding or birthday cake with you wearing your idol, the bride and groom mickey mouse, called it ..?